The Cellar Boys were the main attraction on Friday evening at Bix Fest 2019. Andy Schumm and the boys gig regularly in the Chicago area and for this festival appearance up in Wisconsin a couple of deps made up the numbers. During the course of the evening, a slew of sitters-in would join the party including Whitley Bay favourite David Boeddinghaus. Clementine, Dinah, the opening numbers featured Schumm at the piano. The man's main instrument - trumpet/cornet - stayed in his gig bag this evening with a more than adequate trumpet-clarinet/alto sax frontline. 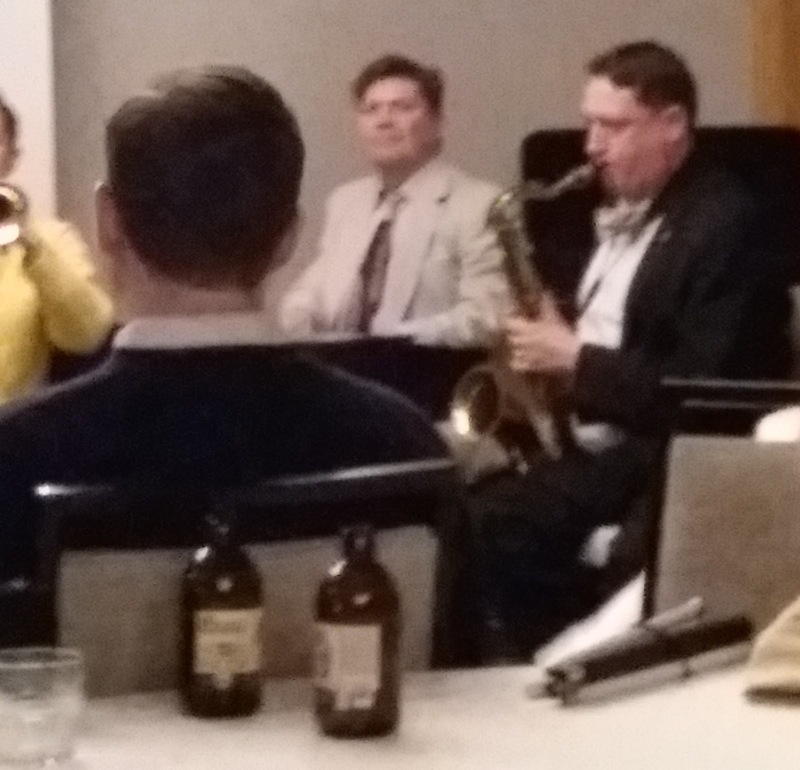 Nobody Knows You When You're Down and Out brought Boeddinghaus to the stand as Schumm switched most effectively to tenor sax. My Gal Sal, Someday You'll be Sorry, the line-up now changing at a rate of knots. The Cellar Boys' Paul Asaro decided it was time to play some piano alongside regular Racine swing dancer Peter Ho who just happens to play hot trumpet! Two hours or so had flown but not before Dave Bock was up for playing tuba. It had been quite some evening and it wasn't over yet. 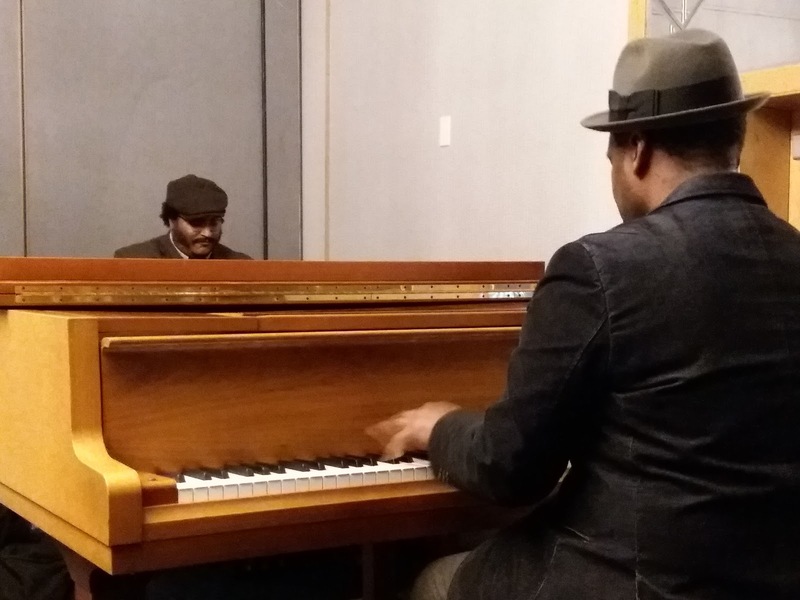 Ragtime piano masters Reginald Robinson and John Reed-Torres offered a taste of what was to come during their Sunday afternoon concert performance with a short demonstration of their talents accompanying a series of silent movie shorts from the early years of cinema. Talent in abundance, Sunday promises to be something special.